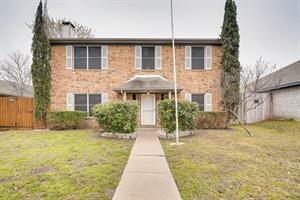 Wonderful 3 bed, 2.5 bath 1782 sq. 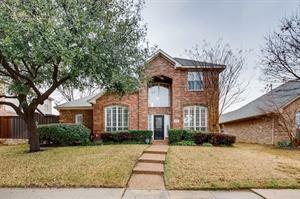 ft. 2 story home in Garland, TX! Open floor plan. Spacious kitchen with lots of cabinets and plenty of counter space. Formal dining and breakfast areas. Cozy living room with beautiful brick fireplace. All bedrooms up! Master suite features sit-down double vanity, luxurious tub, and separate shower. Backyard features covered patio! Be sure to schedule your showing today! Beautiful 3 bed, 3 bath, 2,051 sq. 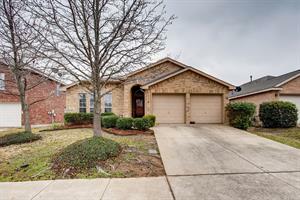 ft. home in Hurst, TX! Open and spacious floor plan. Lovely kitchen with plenty of counter space and lots of cabinets. Breakfast area and breakfast bar. Cozy living room with a wonderful fireplace. Elegant formal dining room. Amazing master retreat features dual vanities. Huge secondary rooms. Private yard with plenty of room to play! Be sure to schedule your showing and make this your next home today! 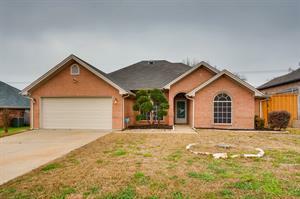 One story 3 bedroom 2 bath house with secondary bedrooms split from master. Master has large separate tub. Kitchen has lots of counter space and cabinets plus an island. Open concept throughout. Backyard has large deck, great for entertaining. 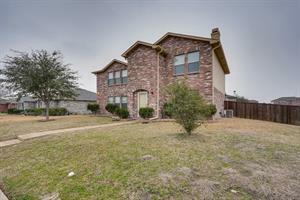 Spectacular 4 bed, 2.5 bath 2709 sq. 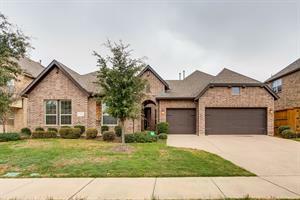 ft 2 story home in Wylie, TX! Open and spacious floor plan. Formal dining and breakfast areas. Large kitchen with tons of cabinets and plenty of counter space. Huge living room with cozy fireplace. Master suite down features dual sinks, luxurious tub and separate shower. Game room up! Over-sized backyard with covered patio. Be sure to schedule your showing today! 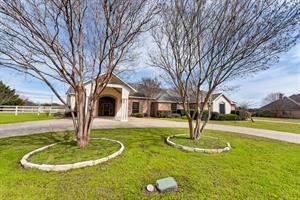 Spectacular 4 bed, 3.5 bath 3,700 sq. 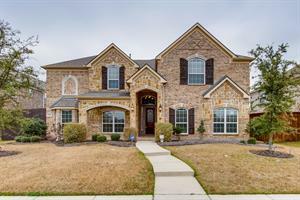 ft. home in Frisco, TX! Open and spacious floor plan. Gourmet island kitchen with tons of cabinets and plenty of granite counter space. Formal dining/breakfast area. Large living room features cozy fire place. Amazing master suite features luxurious tub and separate walk in shower. Be sure to schedule your showing and make this your home today!